It is well known that spending time outdoors in nature is proven to reduce anxiety and depression. But, there can also be many health benefits of bringing nature inside. Adding a few indoor plants to your home will not only boost your mood by adding splashes of color, but will also improve your health. Indoor plants naturally filter the toxic air in your household. Toxins can come into your house in many ways, through dry cleaning chemicals, household-cleaning products (such as furniture polish and oils), and from dish and laundry detergents. By selecting a few of your favorite plants or flowers and bringing them into the house, you will minimize the respiratory and neurological damage outside toxins can cause. Indoor flowers will require a little work and a lot of light. However, they bring cheer, fragrance, and cleaner air into any room you place them. 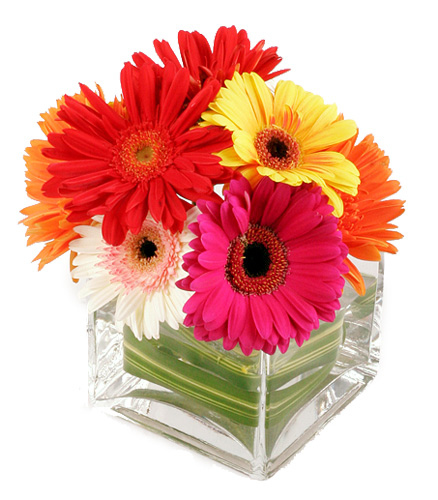 Gerbera Daisies are beautiful flowers that come in a wide variation of pinks, reds, and yellows. These flowers can assist in removing the toxins benzene, which is present in many inks and dyes, and Trichloroethylene (also known as TCE), which contaminates our drinking water. The popular Chrysanthemum, or ‘Mum’ is another fun, colorful flower option for your home. With lots of water and light, Mum’s will flourish in your home and clarify your air from benzene. For an added health benefit, use the leaves to make your own Chrysanthemum tea. The tea is known for its amazing health benefits, which range from helping clear sinuses, to preventing eye deterioration as you age. Indoor plants tend to be a bit more durable compared to their flower counterparts, but still offer amazing health benefits. For a no fuss option, consider a Rubber Plant, which can tolerate low temperatures and little light. Bamboo Palms can add a tropical flair to your home while removing toxins such as benzene, trichloroethylene and formaldehyde. Your Bamboo Palm will do best in a window with direct sunlight, and you can enjoy watching it grow to be several feet tall. If you are someone who often forgets to water your plants, consider an Aloe Vera plant .The Aloe plant requires minimal attention but still detoxifies your air, and can also be used to treat minor cuts and burns. For more creative ways to make your home and body healthier, read more on our blog or contact MD Home Health. The therapeutic power of art has been known about and explored for centuries. Whether through painting, music, or writing, both artists and non-artists alike have used these mediums of expression as effective ways to heal the soul. It may not seem like it at first, but an easy way to start healing your soul and improving your psychological well-being is to simply keep a diary or daily journal. Releasing pent-up stress and anxiety onto the page can do wonders for your emotional health and general happiness. Believe it or not, diaries aren’t just for teenagers and they’re not just full of adolescent ramblings. In fact, there is a very important reason why teenagers keep diaries and why we could stand to learn a thing or two from this very common high school practice. The teenage years are an especially difficult time because of constant hormone shifts, awkward maturation processes, and crucial life transitions that can affect mood and mental health significantly. Keeping a private journal is an instinctual way that adolescents learn to grapple with these changes in order to help stabilize their emotions. As we get older, we tend to lose or “outgrow” this instinct, but it can be helpful to relearn it with age, because the power of therapeutic writing doesn’t diminish even if we have survived adolescence. 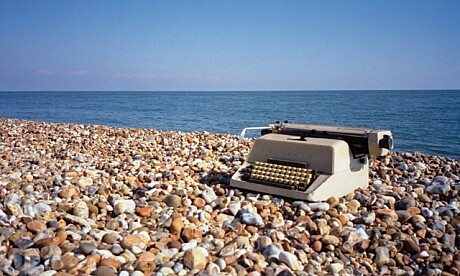 Mental health professionals have also picked up on the importance of therapeutic writing. Many psychologists and counselors use art therapy during sessions and psychological interventions as part of a concerted regimen aimed at expressing, understanding, and coming to terms with problematic thoughts, behaviors, and feelings. 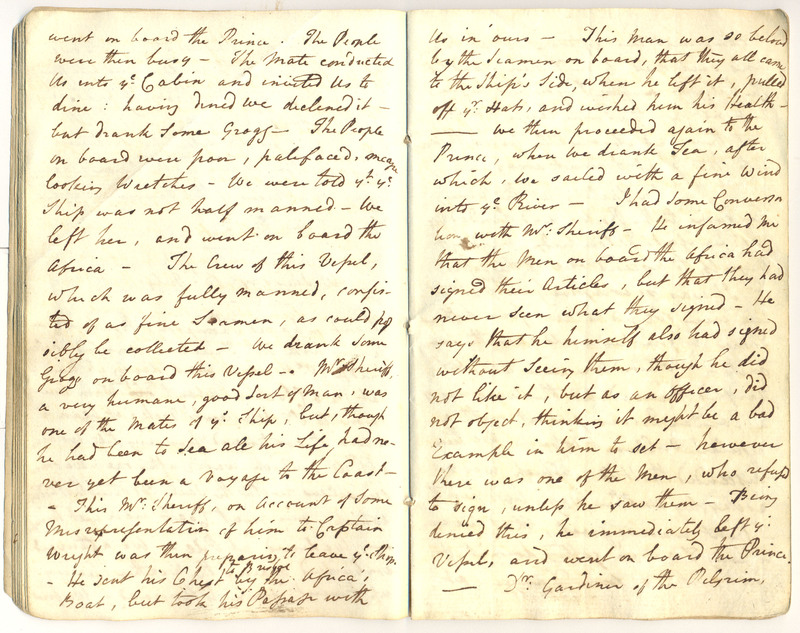 Because of the uninhibited nature of many expressive art forms, journal writing can help us identify how we are really feeling and how we can improve upon that. It also helps that it’s cheap, essentially risk-free, and nearly anybody can do it. All you need is some paper, a pen, and anywhere from ten to sixty minutes a day. It’s important to remember, however, that persistent situations involving serious emotional and mental health problems should always be dealt with by a mental health professional. While therapeutic writing can help alleviate everyday stresses, it shouldn’t be considered a replacement for professional therapy. For more information on the importance of mental health and when professional assistance is required, visit us at MD Home Health. Otherwise, get writing and start healing! For hundreds of years, art has been both beautiful and therapeutic and will only continue to provide benefits as time goes on. Art can literally freeze a moment in time and even freeze the viewer as they ponder the meaning or theme of the artwork. Emotions can be demonstrated brilliantly with art and can help the viewer release or better understand their own emotions. There are numerous philosophical and psychological benefits that come with the beauty of art. Art therapy has become much more accepted over the years and is becoming a serious therapeutic contender in the world of therapy. These days art is not only being used for appeal in the home or office, but used to improve physical or mental healing. This intriguing form of therapy revolves around the creative process of art, allowing those who do not feel comfortable expressing themselves with words to use creative art instead. This can even be done without creating the art yourself but rather using art that has already been made. Even the average person who does not necessarily require therapy can greatly benefit from either creating art or viewing it. Expressing yourself through art can often show you things that otherwise might not have comprehended, especially if discussed with an art therapist. Art therapists are trained to help their patients through creative expression. Self-exploration is a major part of art and can also lead to new conclusions. A convenient benefit of art therapy is the fact that you don’t actually need a therapist, but rather a willingness to open up and express yourself through art. 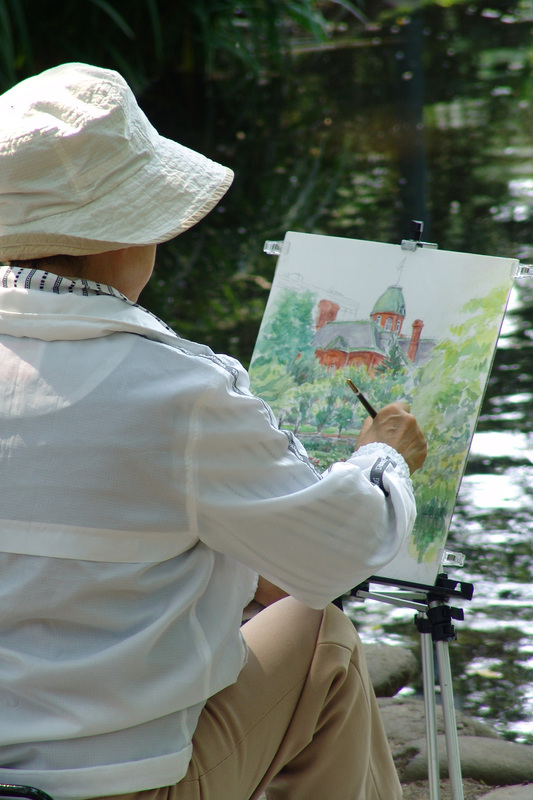 For more information regarding art therapy, contact our experts at MD Home Health today and begin to live healthier tomorrow. Whether you are looking for Arizona health care or health care anywhere else, it is important to know the right steps to take in order to find the right health care services for your needs. We value our loved ones above all else, so it is a top priority to know what questions to ask in order to find the right Arizona health care providers. MD Home Health and MD Home Assist has put together a short list of tips on how to find the right Arizona health care services for you or your loved ones. Does the patient need 24 hour health care, or health care on a daily or hourly basis? Is the patient homebound or can he/she visit a hospital or physician’s office? What are the exact needs of the patient? Clearly there are many questions that arise when searching for the right Arizona health care provider. Arizona has many health care options, so how do you find the right one? Every person has different needs when it comes to health care so it is very important to work with a patient’s previous physician and family in order to make a detailed plan that meets the patient’s exact needs. A good place to start when looking for a new health care service is to get recommendations from friends, neighbors, and coworkers, but ultimately you should do some thorough research. A great way to see if the physician or health service will meet your needs and expectations is to ask if you can schedule an “interview” appointment. This way you can get to know the service provider before committing to see if they are the right person or service for your Arizona health care needs. We are lucky to enjoy an innovative and highly advanced health care system in Arizona and the United States, but it is not above human error. Therefore, it is very important that family members are educated and actively involved in a loved one’s health regimen. A good portion of health depends on effective communication—not only with physicians and health care providers, but also with family and friends. Ask a lot of questions and make sure that all medical terms are defined so that everyone involved has a good understanding of the health situation as whole. For more information about MD Home Health or MD Home Assist, rate quotes, or to schedule a free consultation, please contact us via: MD Home Health/MD Home Assist. There are vast benefits of exercise for people of all ages, but an active lifestyle becomes increasingly important as you grow older. For Arizona senior care, regular exercise can help boost energy, maintain independence, and manage symptoms of illness or pain. An active lifestyle also helps maintain or lose weight, reduces the impact of illness, improves sleep, and enhances mobility and balance. Whether you are generally healthy, managing an illness, or feel like you are too old or frail, there are many ways to be more active and improve your fitness. This doesn’t mean you have to go out and exercise 2 hours a day, but take small steps to incorporate more activity into your life. You can easily be more active by going on walks, parking at the far end of the parking lot, or choosing stairs over the elevator. When you are ready for more concentrated exercise, try yoga, a water aerobics class, or tai chi. Take advantage of the beautiful Arizona winter and go on an easy hike! Making healthy eating choices is a great thing at any age, but seniors should especially make an effort to eat healthier. According to the National Institute of Health, studies show that a good diet in your later years reduces your risk of osteoporosis, high blood pressure, heart diseases and certain cancers. A good diet for Arizona senior care focuses on plant-based foods, which means lots of fruits and vegetables, whole grains, and some lean meat such as fish and poultry. Limit red meat and dairy, and avoid processed foods and empty calories, which are foods with a lot of calories but few nutrients, such as chips, cookies, soda and alcohol. The American Institute of Cancer Research has a helpful, healthy eating guide called Nutrition After 50. If you have any questions about Arizona senior care or to schedule a free consultation with MD Home Health or MD Home Assist, please contact us at: MD Home Health/MD Home Assist.